The dangers of silica dust have been well documented as far back as the 1700s. Workers in many industries have long been familiar with the health risks caused by this common substance. But it wasn’t until 1971 – when OSHA was first established – that silica dust exposure limits were set for workers on job sites in the U.S. With the release of new, updated standard in June 2016, OSHA has renewed the focus on the proper steps required to protect workers from the threat of silica dust. 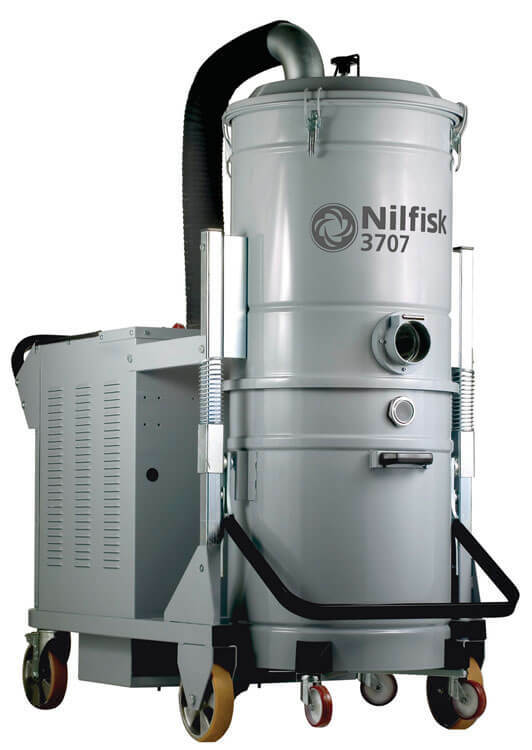 As a leader in dust control, Nilfisk has a full line of vacuums well-equipped to help you safely collect silica dust and keep it away from your crew. In June 2016, OSHA released an updated standard for silica dust exposure. This standard set a new permissible exposure limit (PEL) of only 50 micrograms of silica dust per cubic meter over eight hours. That is a drastic reduction from previous limits, and it has raised many questions about compliance and worker safety. Watch this video to learn what you need to do to comply with the new standard. 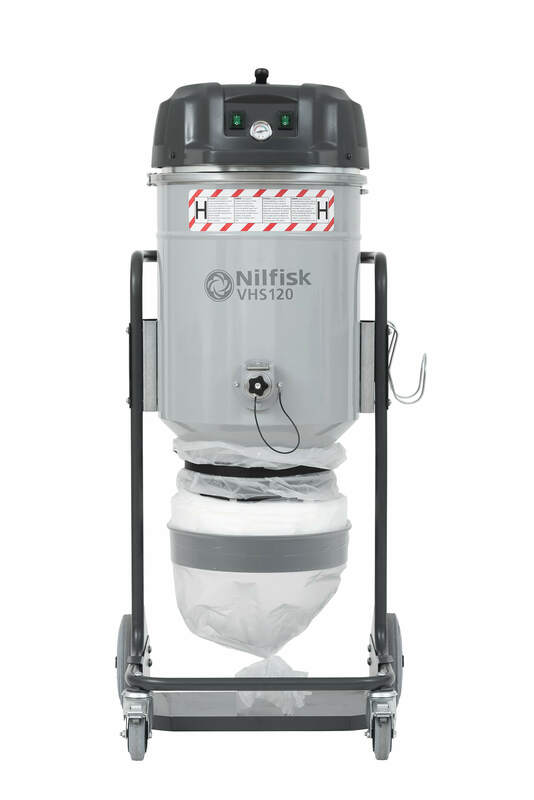 Nilfisk industrial vacuums with HEPA filters meet the OSHA filtration requirements to be considered suitable and safe for silica use. The DOP-tested filters are certified to capture 99.97% of particles down to 0.3 microns. 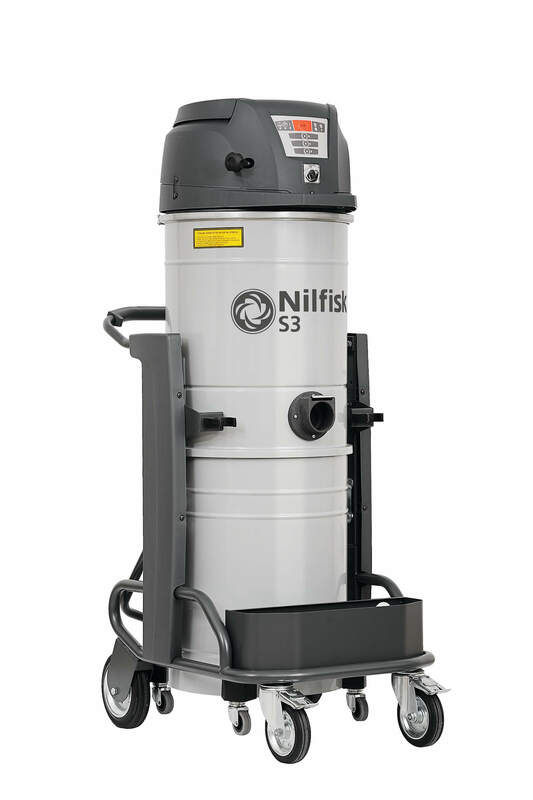 Specialized Nilfisk vacuums can also be paired with local exhaust ventilation (LEV) systems that attach to power tools and collect dust right at the source to keep it away from your crew. Using a vacuum cleaner with proper filtration is one of the easiest ways to prevent the health hazards associated with lead, silica and other dangerous dust. Traditional shop-style vacuums are just not equipped to prevent dust from escaping out the exhaust vent. That means hazardous particles just keep getting recirculated back into the air that your crew breathes. meet the standard as advertised. exposure to toxic dust and debris. Hover over and click the titles below to view.